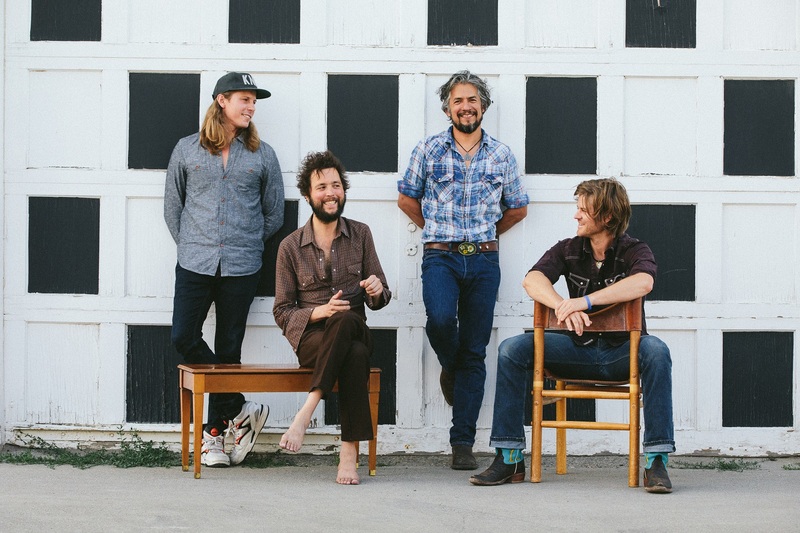 The Black Lillies are a mainstay on radio and album sales charts, with a sound that is as powerful in the quieter moments as it is explosive during the jubilant ones. The bands’ pared down configuration has resulted in a bigger, deeper sound built on undeniable chemistry, lush three-part harmonies, and instrumental virtuosity with a funky edge. Their new album ‘Stranger To Me’, was an immediate success, debuting at #5 on the Billboard Folk/Americana Chart, #9 on the Billboard Current Country Chart, and #61 on the Billboard Top 200 Albums Chart – no small feat for a band that eschews record labels in order to remain independent and in control of their sound. And what a sound it is: built on the foundation of the familiar roots rock of some of the greatest bands of the past, but altogether fresh, modern, sharp; swirling with psychedelic overtones, torch ballad longing, and an indie rock edge. The Black Lillies are just the latest headliner to build upon the reputation of having nationally known acts free of charge to festival goers each year. The festival’s main stage lineup includes 3 more bands which will be announced soon. 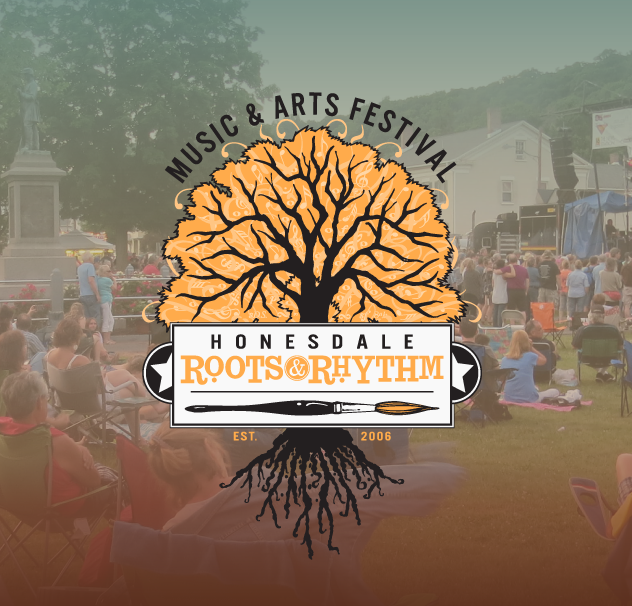 Honesdale Roots & Rhythm officially opens at 10:30 Saturday morning with local bands along Main Street and then moves to Central Park, where attendees can enjoy arts, crafts, games and food. This non-profit event is totally free of charge, put on entirely by volunteers and supported by sponsors, donors and grants.